A mobile case that is a storage container, cabinet, table and medical case all-in-one. This exclusive, durable case has partitioned drawers for organizing supplies and label holders for identifying what is in each drawer. The Medical Organizer w/ 4 Drawers & Table (MC-MO) is a storage container, cabinet, table and medical case all-in-one. 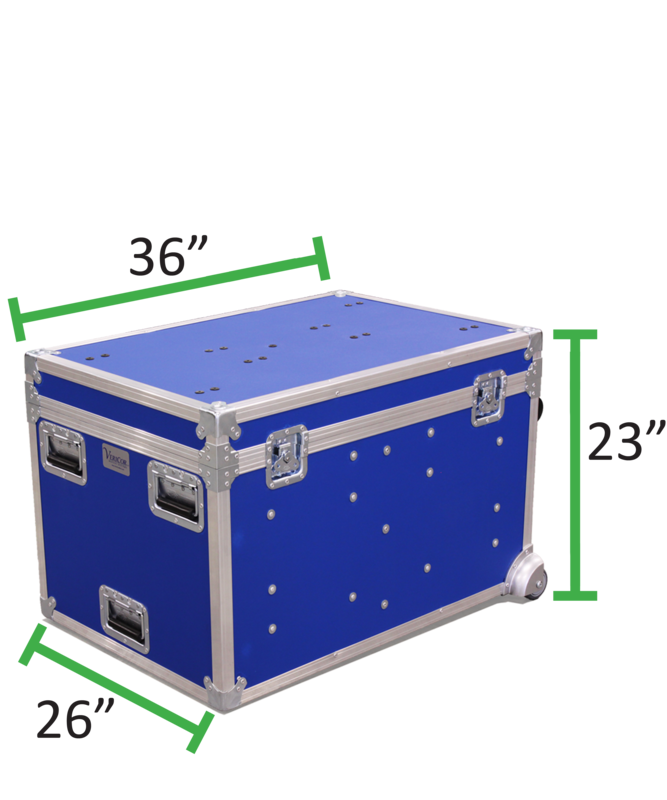 This durable case has partitioned drawers for easy, in-field access to vital medical gear. The detachable table provides a much needed work surface. It features deep drawers, customizable drawer dividers, easy-slide drawer guides, drawer label holders, butterfly latches, and a wide wheel base. Five spring-loaded recessed handles for lifting and moving. Butterfly latches for securing the lid. Deep drawers have easy-slide drawer guides, customizable dividers, and a label holder. Wide wheel base enables ease of movement.